Add up your choices & that's your life. Change your choices & change your life. Inspirational quotes about life. Where Does Everyone On The Facebook Page Come From? Life Is A Fork In The Road is a book being written by Don Shapiro about how we can make better choices and follow our inner wisdom to better navigate our journey through life. Don't let the experiences of the past limit your vision for the future. Don Shapiro, author of Life Is A Fork In The Road, will share with you tips and tools to help you leave the past behind and grow a new branch on your tree of life. Over 90,000 fans read Don Shapiro's post and discuss life's choices on Facebook where Don is writing the book. 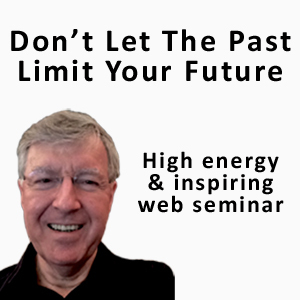 Read his inspirational quotes about life and insights on how to make better choices. Share your fork in the road story so we can learn more about how real life works by using our confidential form. Everything on this website is copyright protected. If you want to quote Don Shapiro or re-post one of his articles, please give credit to Don Shapiro as the author and a link back to the page. Please ask for permission to reproduce an entire article. Follow "Life Is a Fork in the Road"